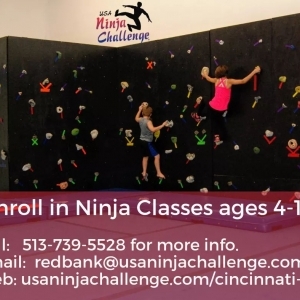 Physical fitness program using ninja obstacles for kids 4-17. Birthday Parties! Group Events! 5,100 sq ft gym filled with ninja obstacle courses.